Are you craving that bronzed, dewy glow that seems to embody summer? 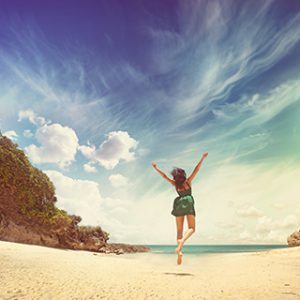 Honeysuckle Dental in Newcastle has a few tips so you can enjoy a glowing summer. Hydration is always the key, especially in the warmer months. Drinking plenty of water can help to flush your skin of toxins and make your skin feel tight and fresh. To add a summer twist to your water, why not pop in some muddled mint leaves, a squeeze of lemon or some orange slices. So many of us can’t wait for summer to start working on our tan; unfortunately, tanning can severely damage and age our skin. The team at Honeysuckle Dental always try to cover up with sunscreen, a floppy hat and a pair of sunglasses. Fortunately, there is no end to the gorgeous floppy beach hats, on-trend oversized sunglasses and effective tinted moisturiser and BB creams that are available. In addition to these steps, why not apply a bronzer to enhance your summer glow, without the sun damage. For the face, try a pressed bronzer and for your body, you can add a bronzer to your normal moisturiser. 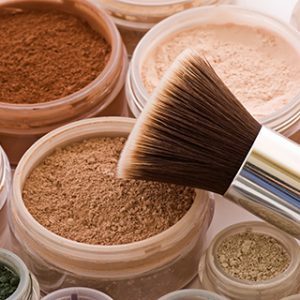 A number of mineral makeup brands also do not have any artificial colour, oils, perfumes and preservatives which can clog pores and irritate the skin. And the perfect summer glow accessory? A beautiful smile of course! Your smile is one of your most important features. If you are self-conscious about the appearance of your smile or if you would like to enhance the appearance of your teeth, our cosmetic dentists can help. From our state-of-the-art dental practice on Honeysuckle Drive, Newcastle, we offer a wide range of cosmetic dentistry treatments to assist our patients to achieve their perfect smile. The team at Honeysuckle Dental believe that feeling better and comfortable with yourself is the best way to achieve a radiant summer glow. At Honeysuckle Dental in Newcastle, our dental team strive to make each one of our patients feel great about themselves and their smile. If you would like to achieve a white, glowing smile this summer please contact Honeysuckle Dental in Newcastle.